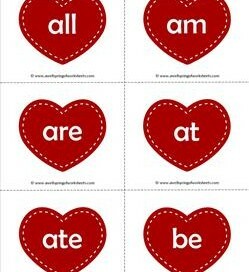 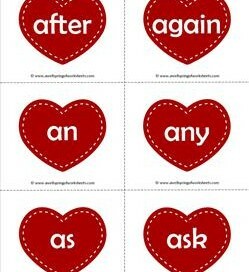 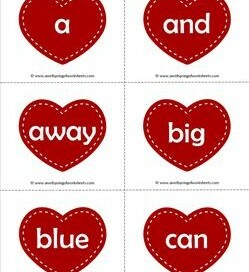 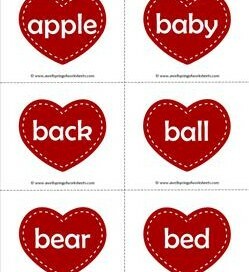 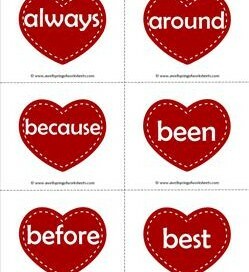 This red hot Valentine’s dolch sight word flashcards set has eight pages of 40 words. 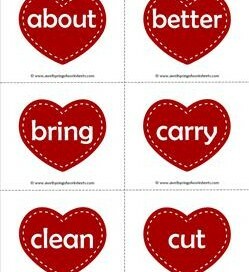 Perfect for that special time of the year. 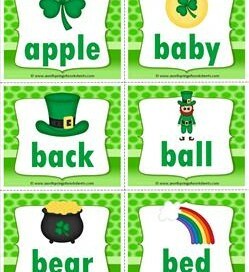 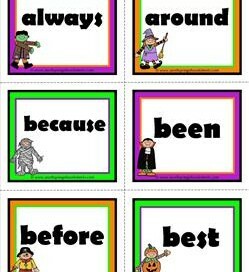 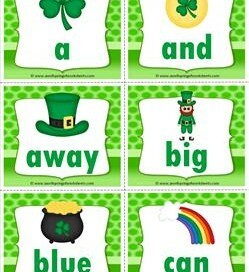 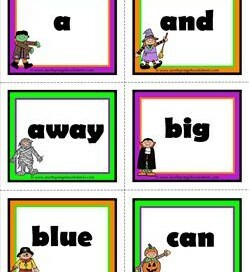 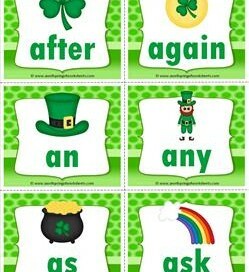 You’ve found your pot of gold – Dolch sight word flashcards with everything St Patty’s Day. 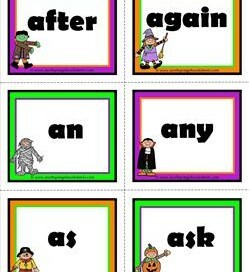 Ten pages with 52 words, six per page.